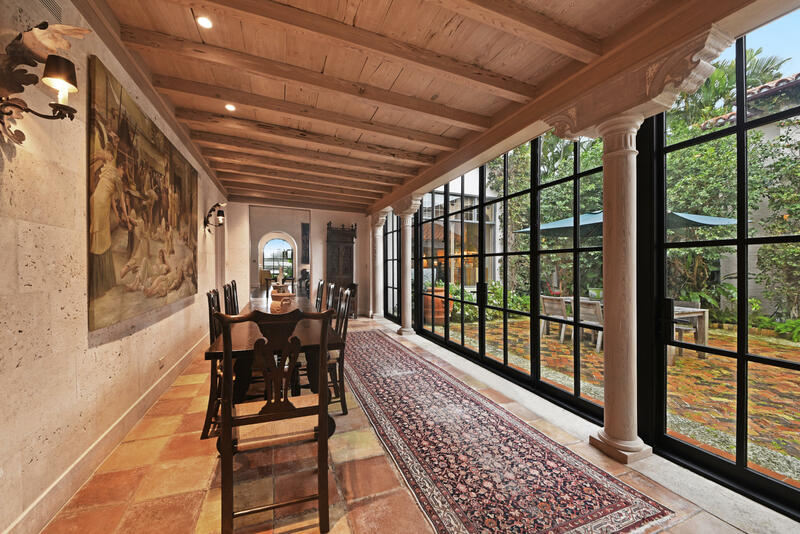 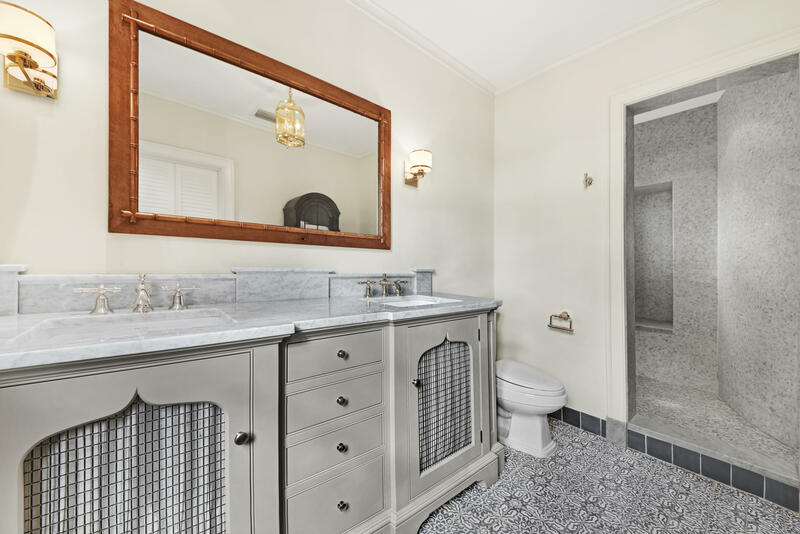 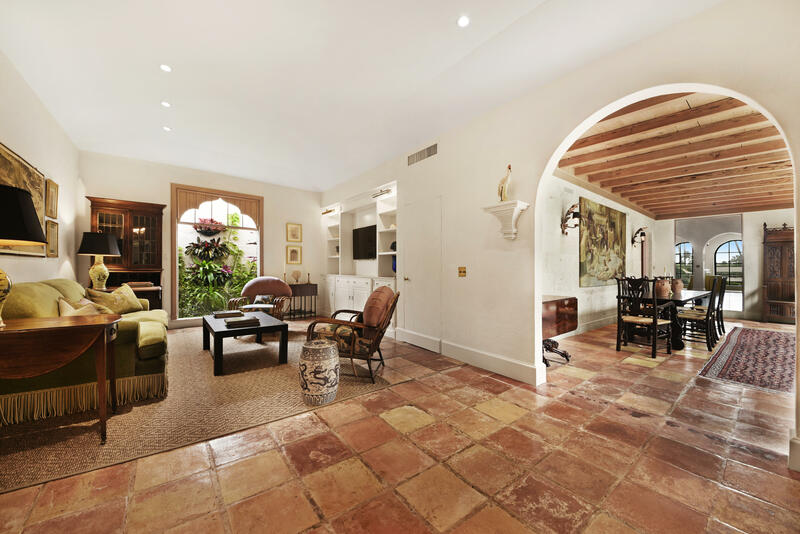 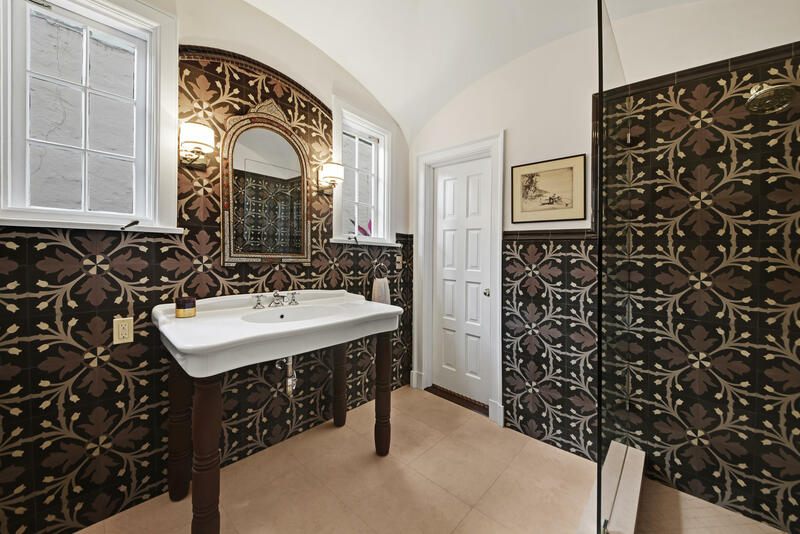 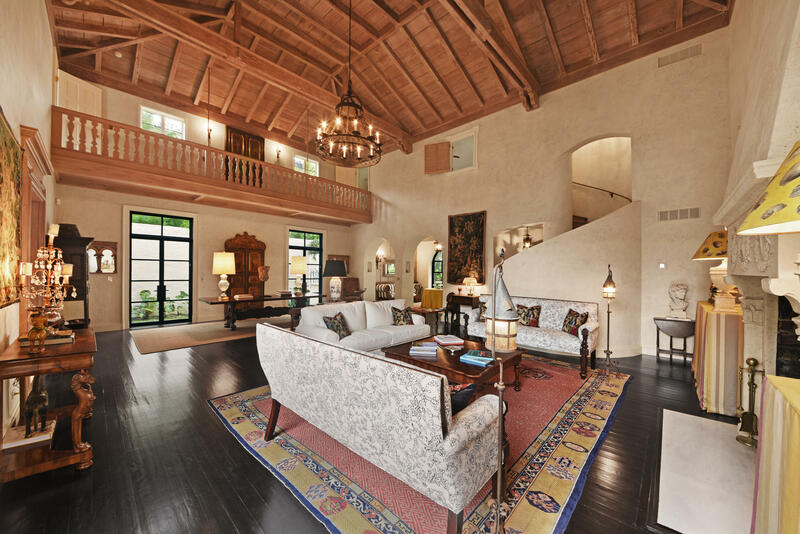 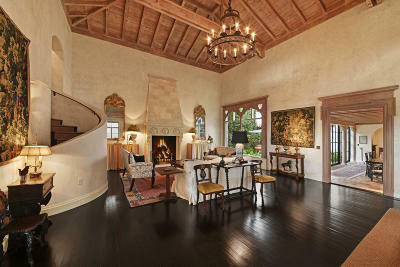 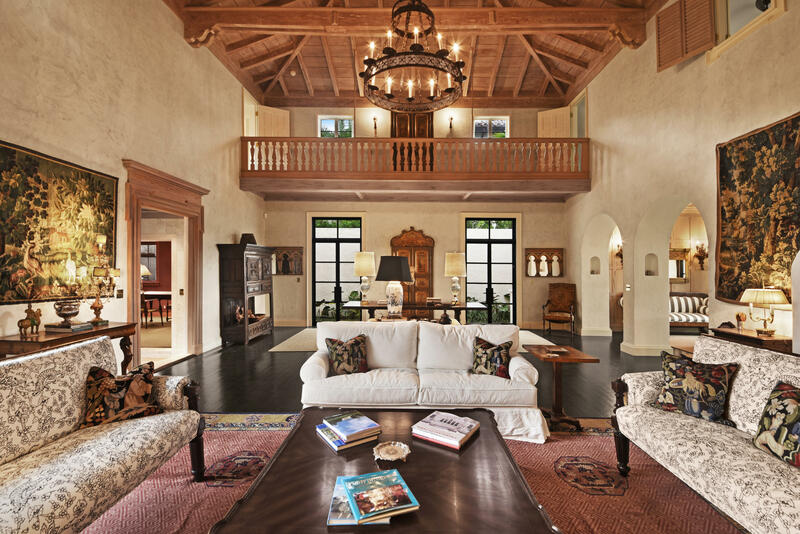 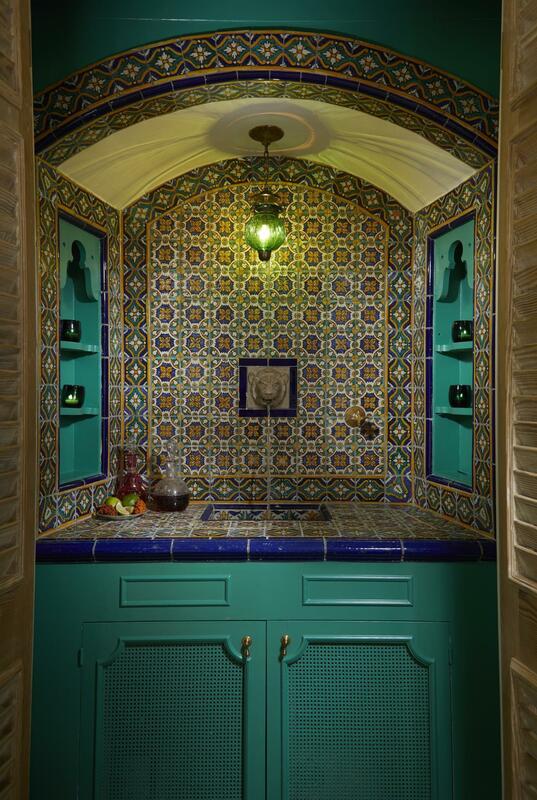 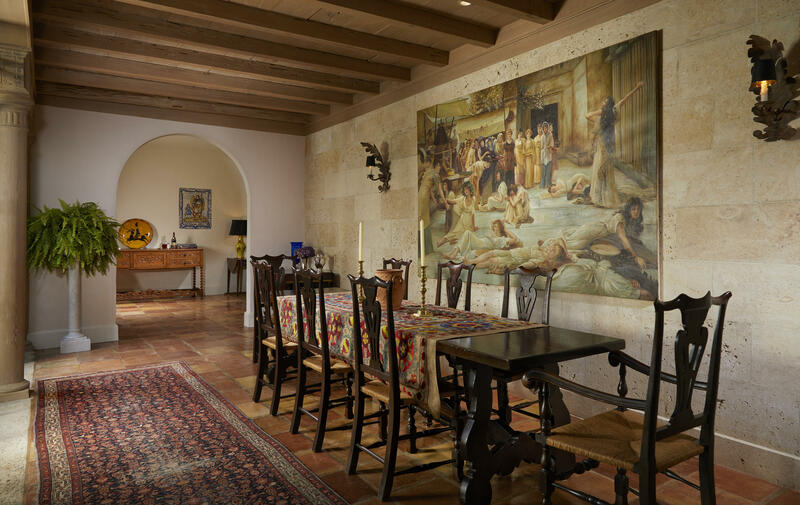 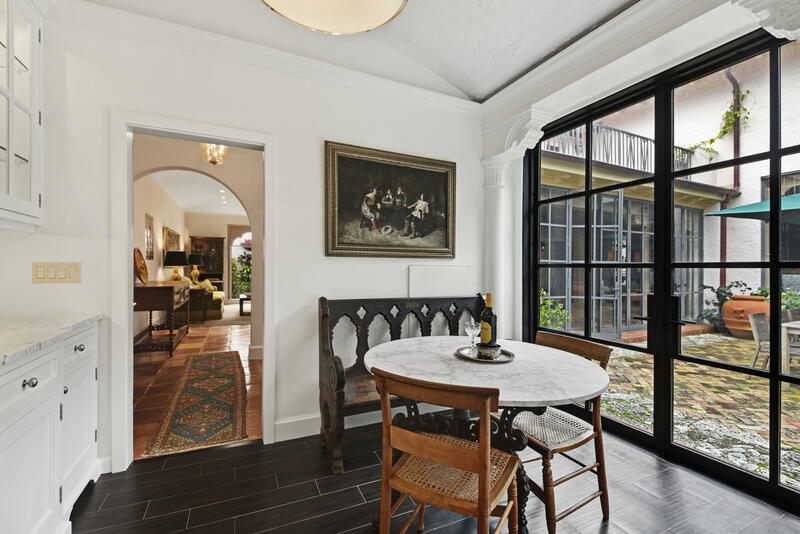 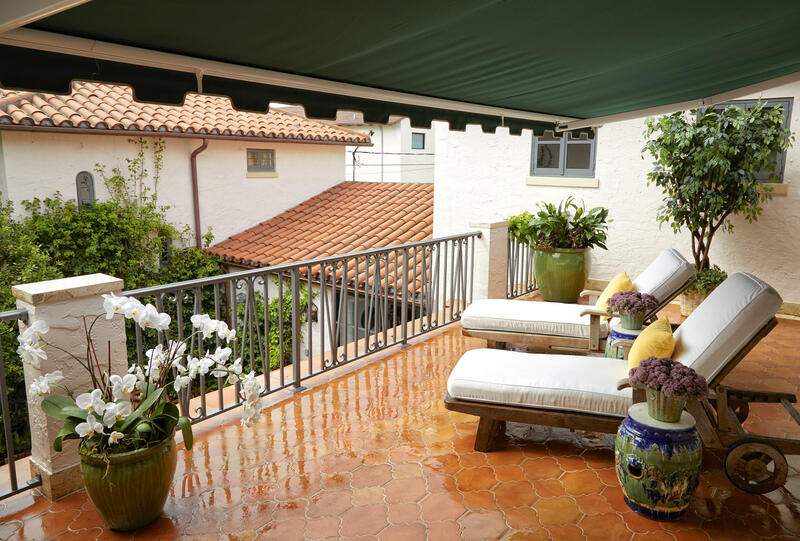 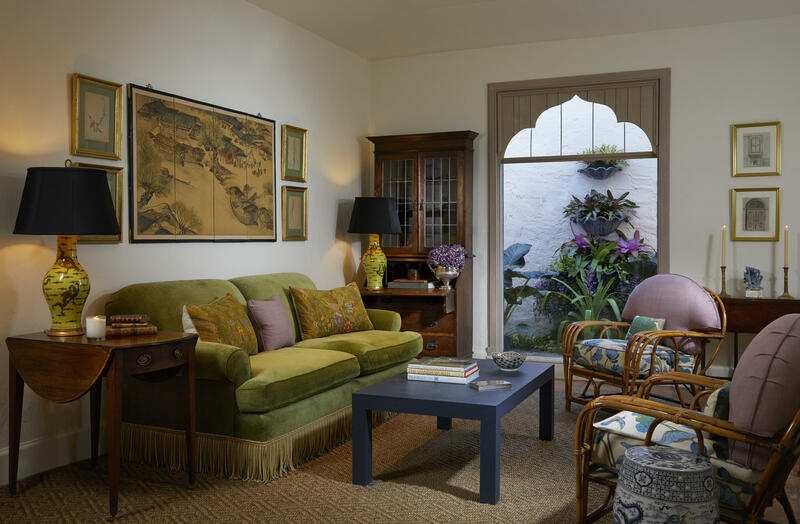 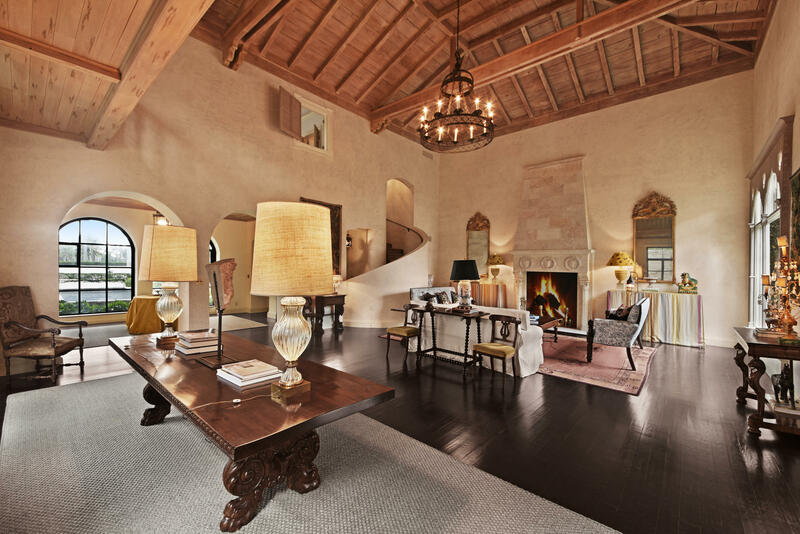 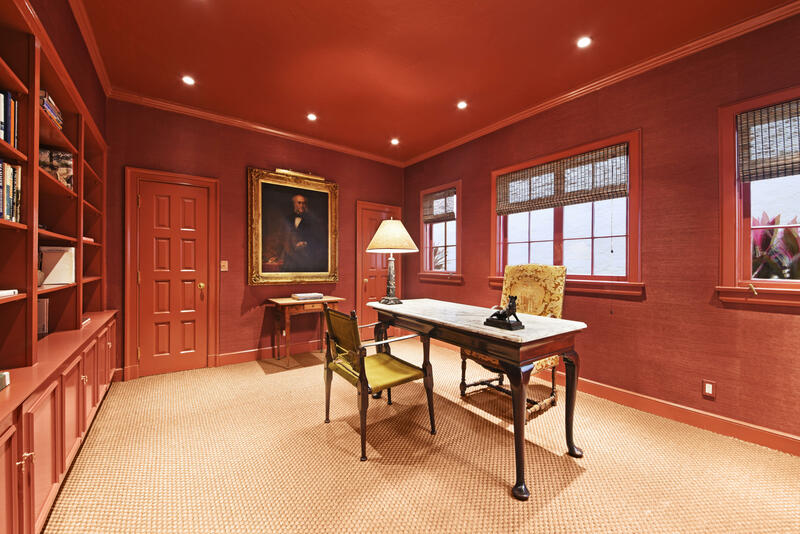 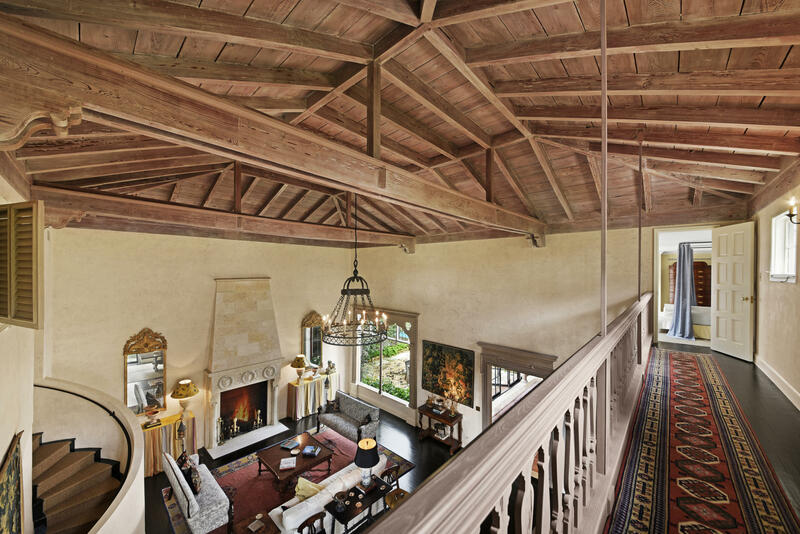 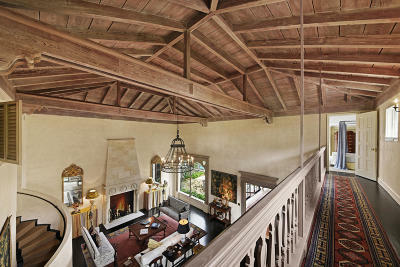 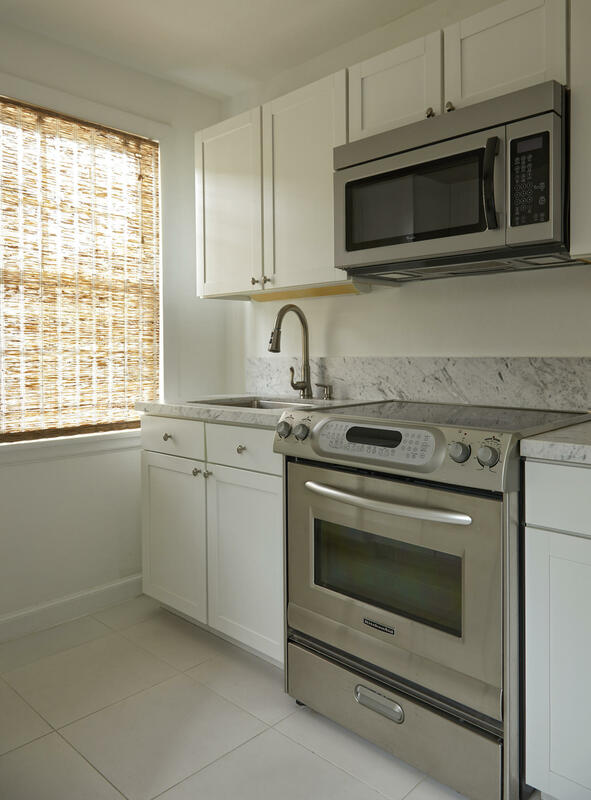 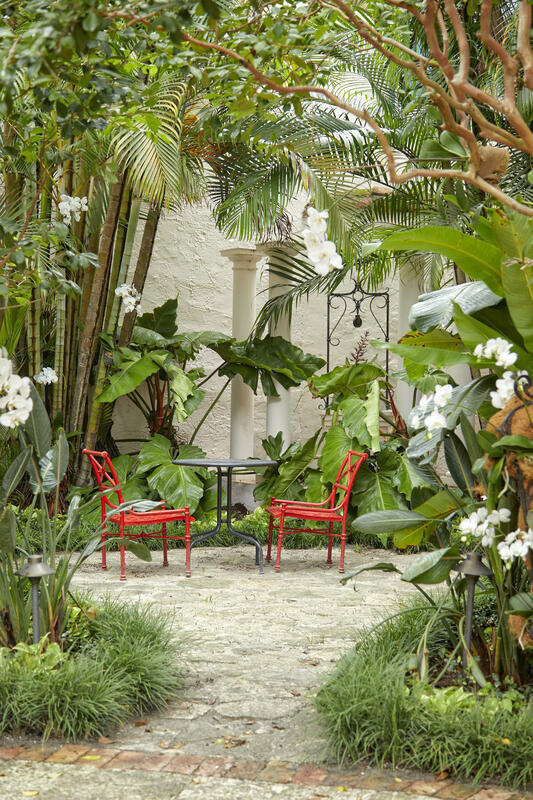 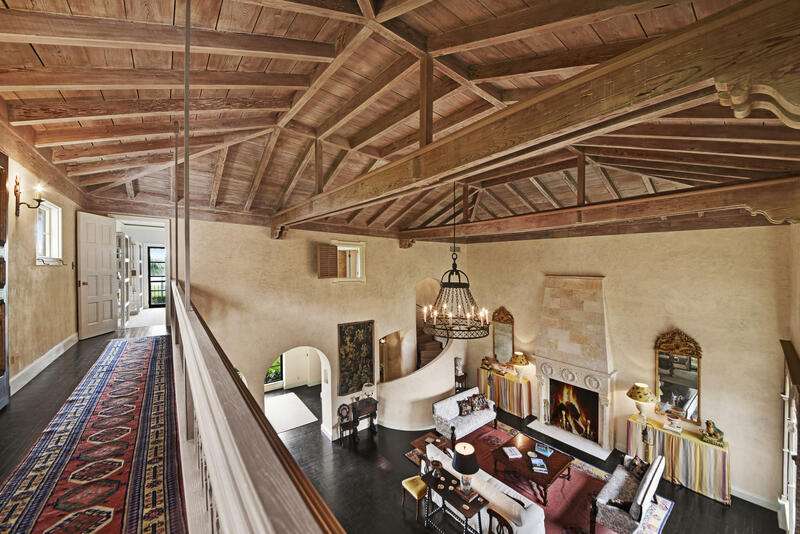 Exquisitely restored Spanish Villa one street south of iconic Worth Avenue. 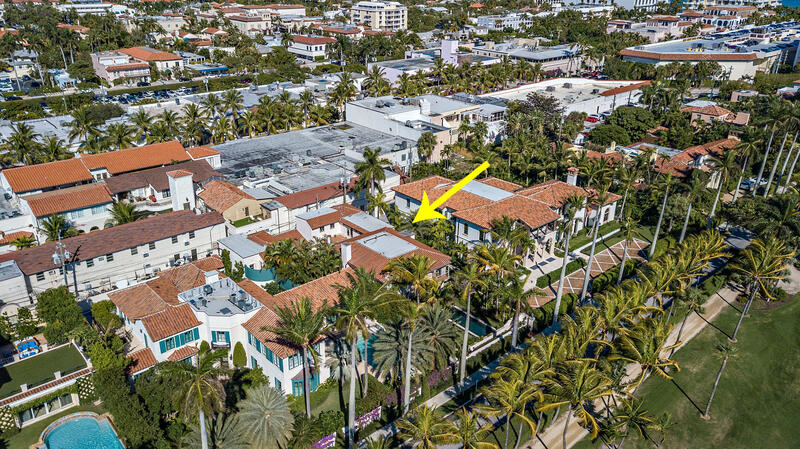 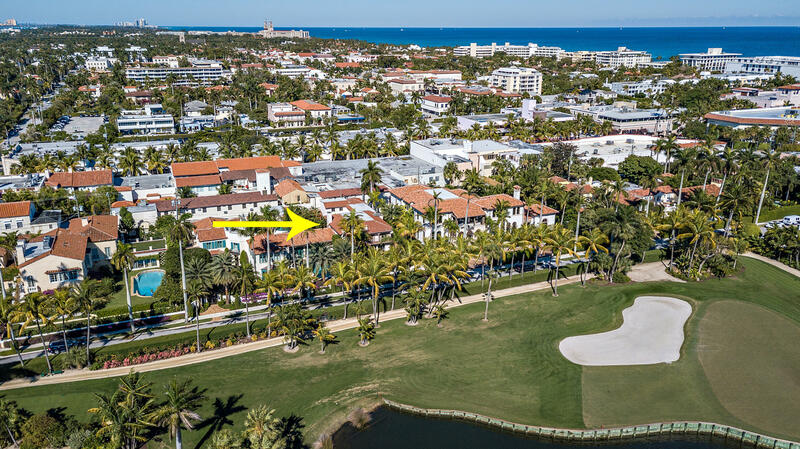 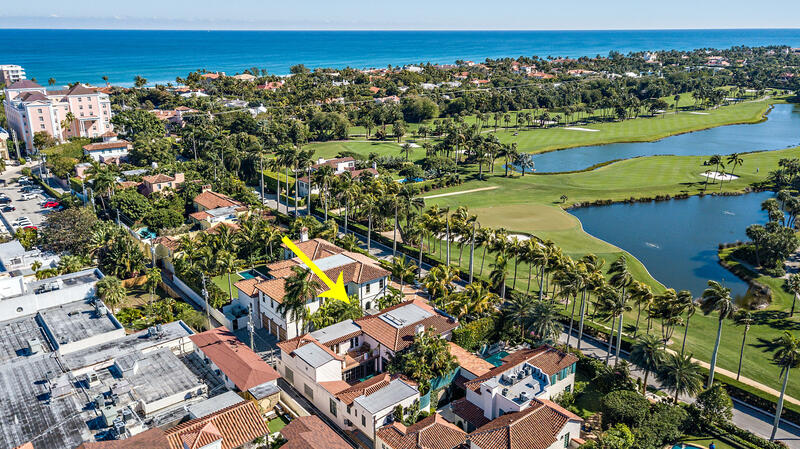 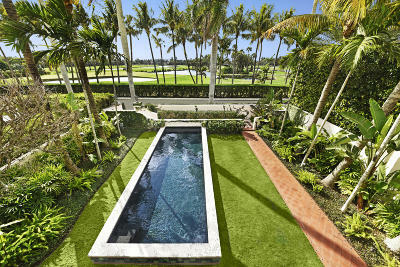 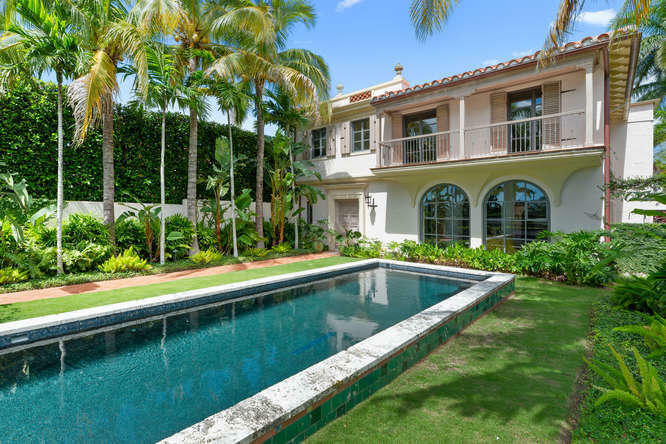 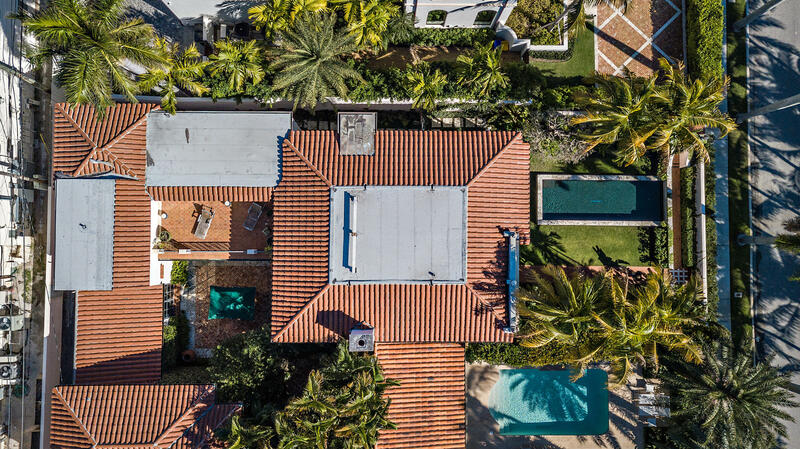 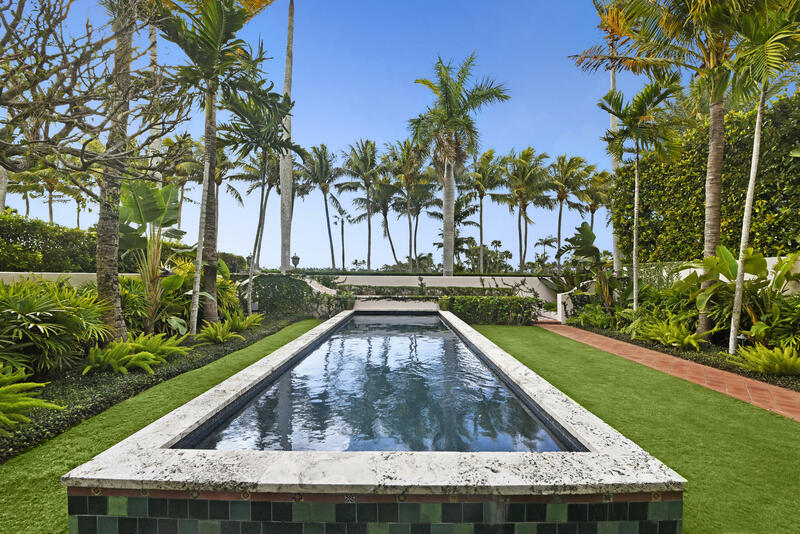 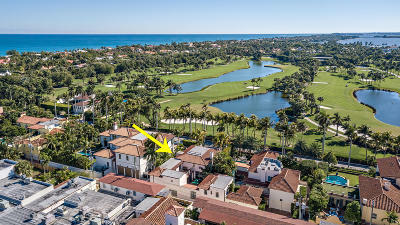 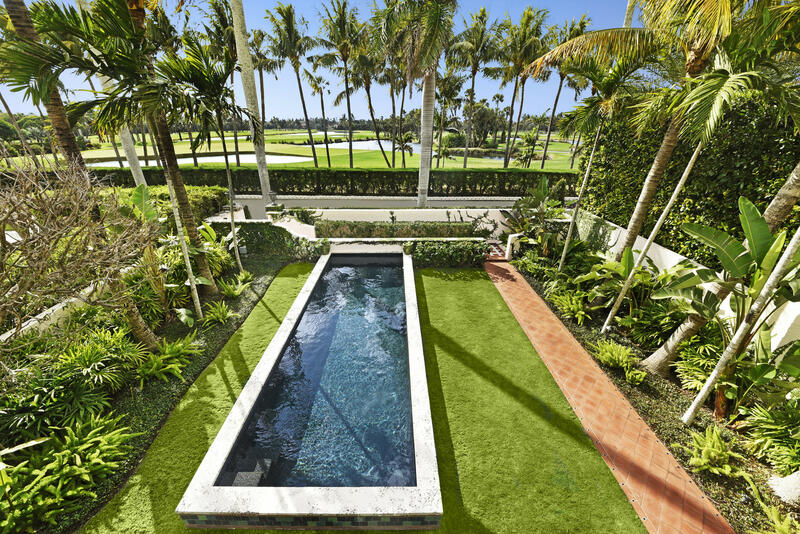 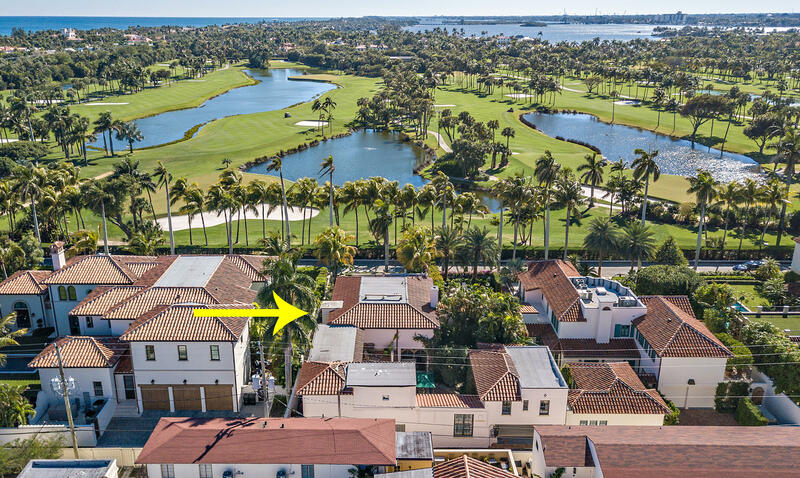 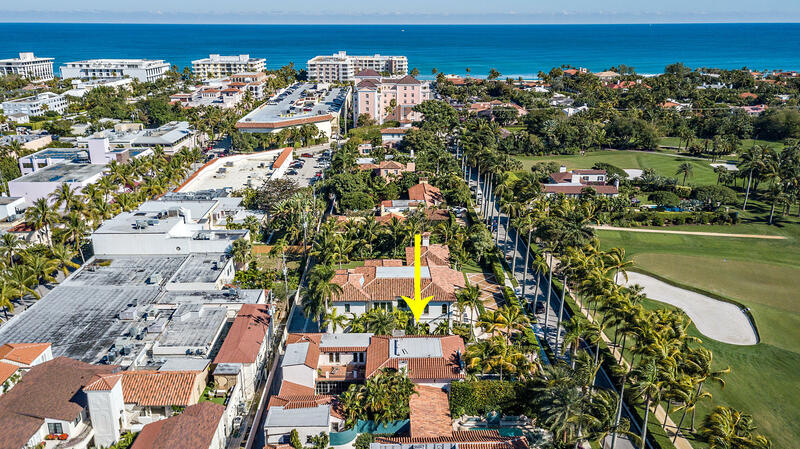 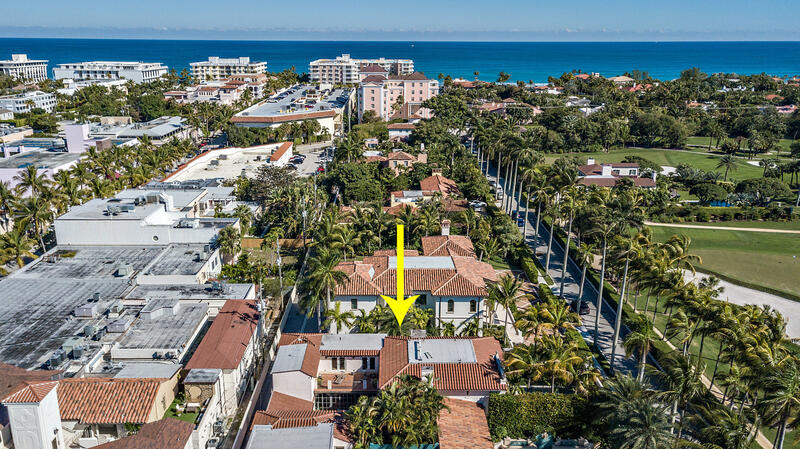 Overlooking the expansive golf course & in the heart of Palm Beach, this 4 Bedroom, 4.1 Bathroom Landmarked Estate was meticulously renovated with the most discerning Buyer in mind. 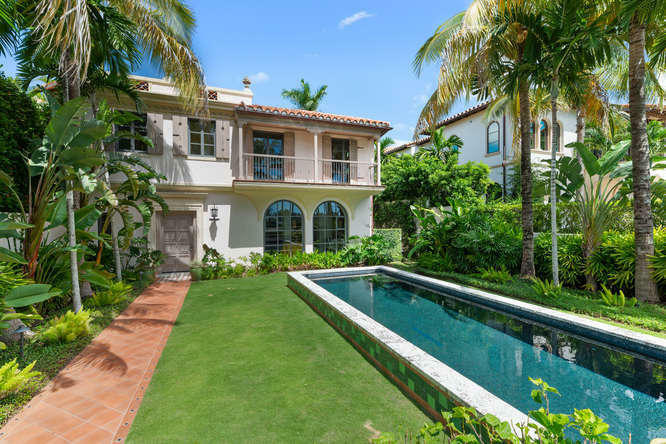 Offering the convenience and ease of new-construction living while honoring the architectural details and integrity of its 1928 design, the home boasts soaring pecky-cypress vaulted ceilings, private double Master suites, light-filled rooms, elevator, renovated kitchen, new coquina pool, rear courtyard and gardens, and a custom two-car garage. 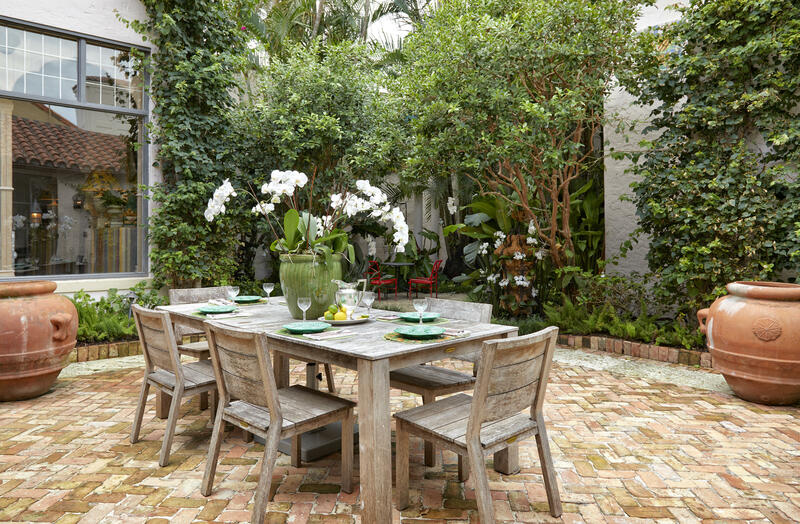 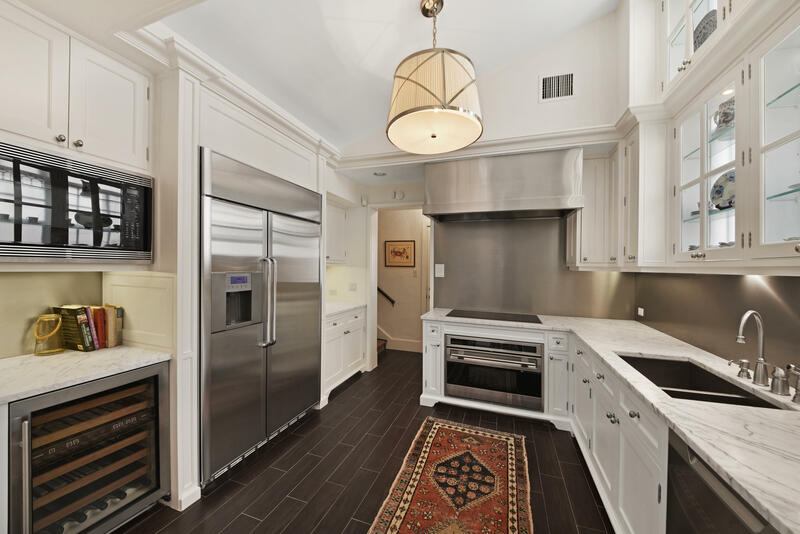 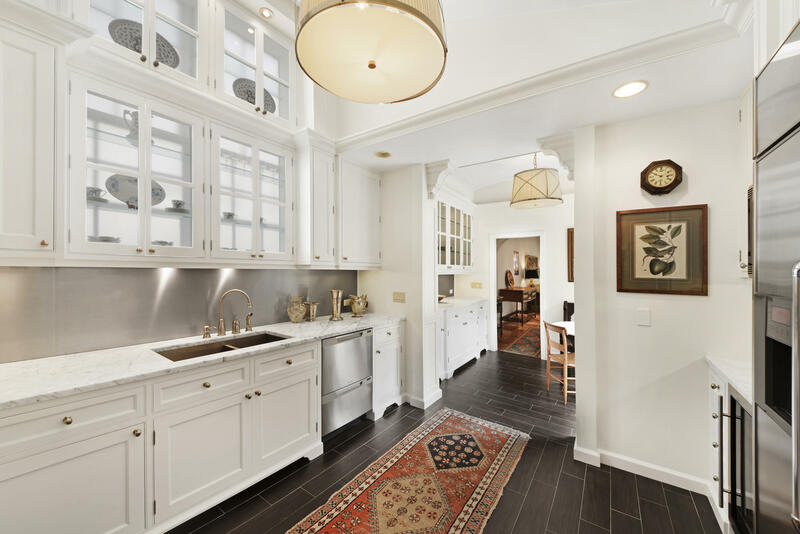 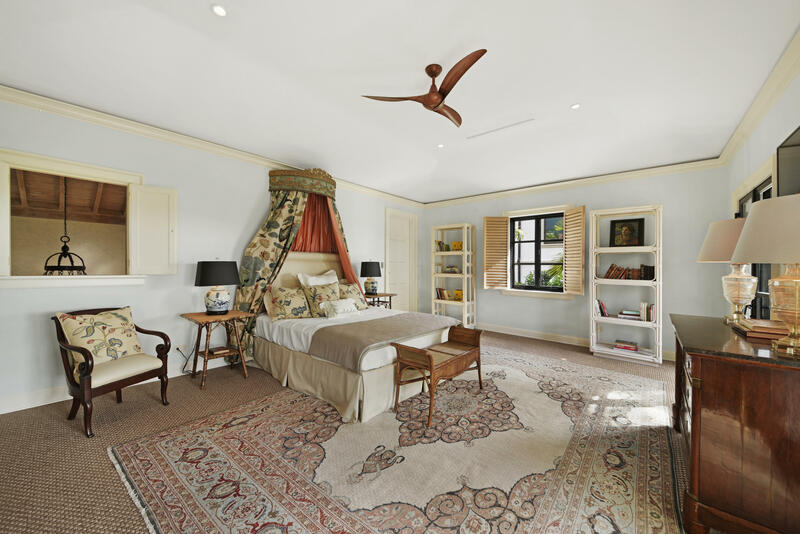 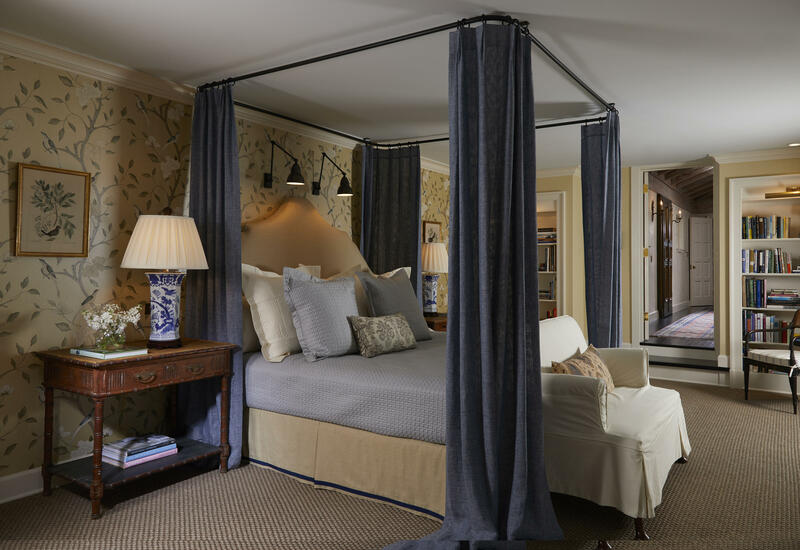 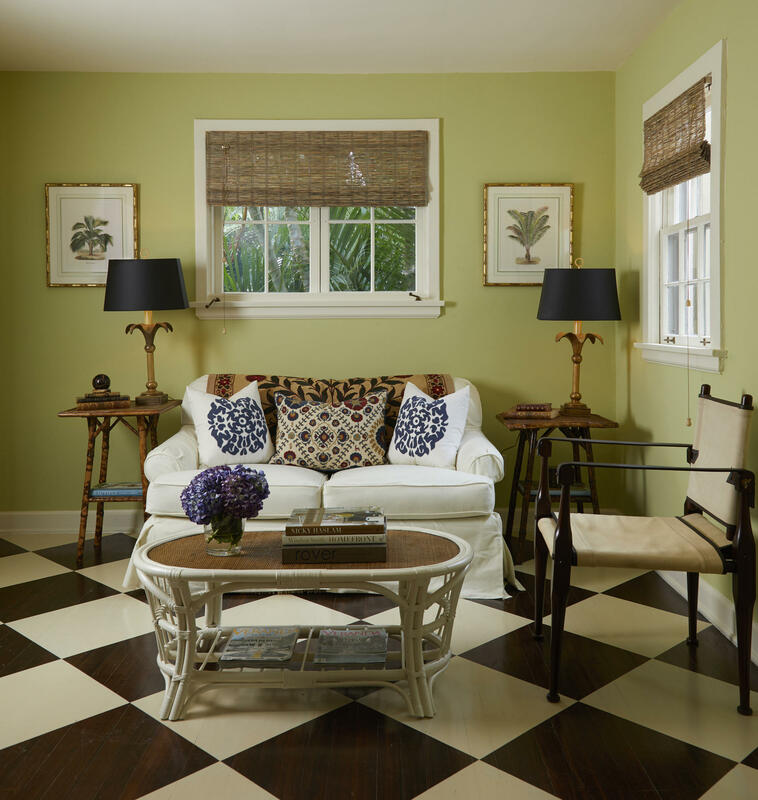 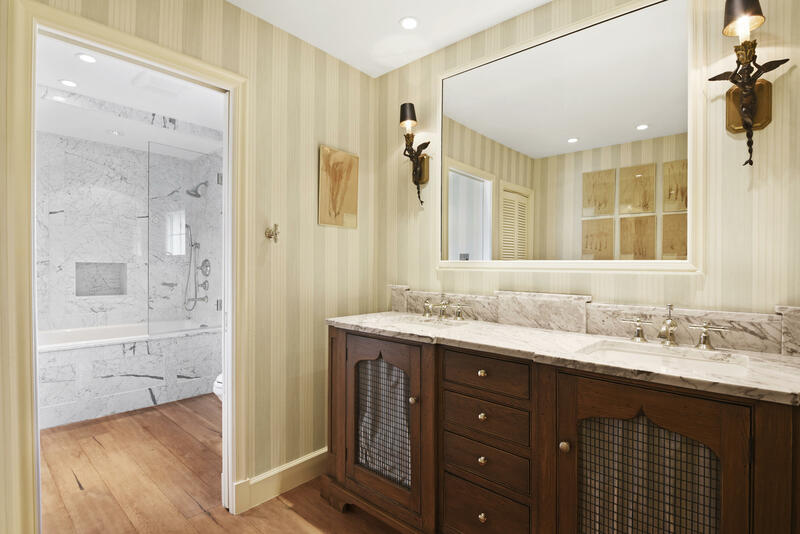 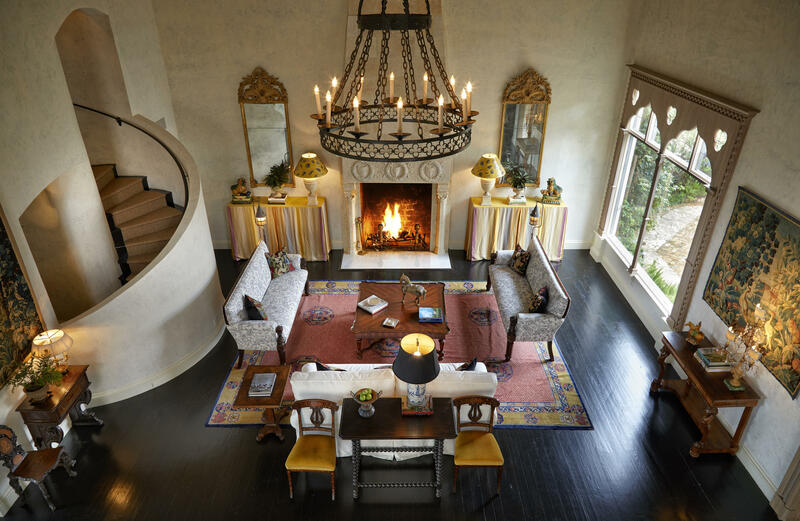 Thoughtfully curated by Fairfax & Sammons Architecture & Betsy Shiverick Interiors, the property features the highest quality finishes and materials, & beautiful attention to scale and proportion.